Bento Stack takes a Japanese staple, usually reserved for toting your lunch, and turns it into a useful case for traveling with your accessories. Even better, we have an exclusive 30% discount just for our readers! If you are a more visual person, check out our hands-on review video. As a frequent traveler, I’m always on the lookout for new ways to manage my accessories on the road. I’ve tried bag organizers like the Cocoon Grid-It but it wasn’t really doing it for me. 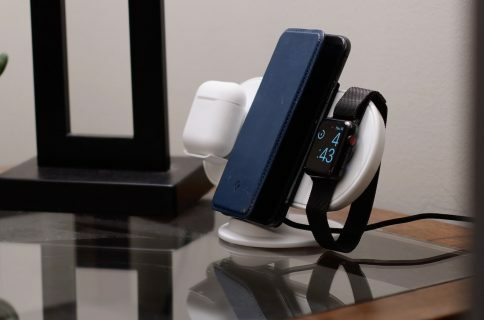 I’m a fan of Twelve South’s CaddySack, but it has a distinct look and is just a bit too small. Function101 recently released Bento Stack, which may be a great solution to be troubles. 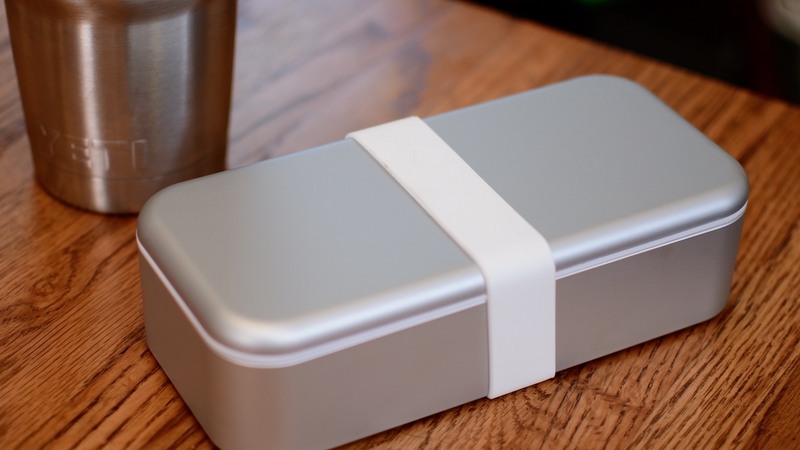 Originally funded on Indiegogo, where they raised over $160,000, Bento Stack is a different take on the traditional Bento Box. 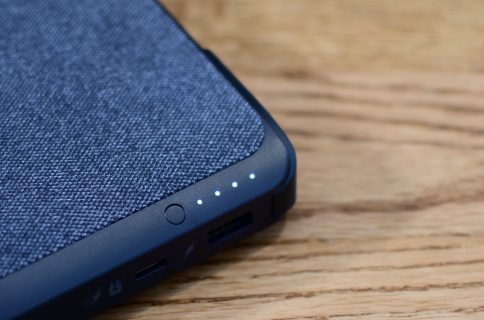 It is largely the same concept while being optimized for your Apple accessories. The biggest modifications are for the two trays, as well as the size. 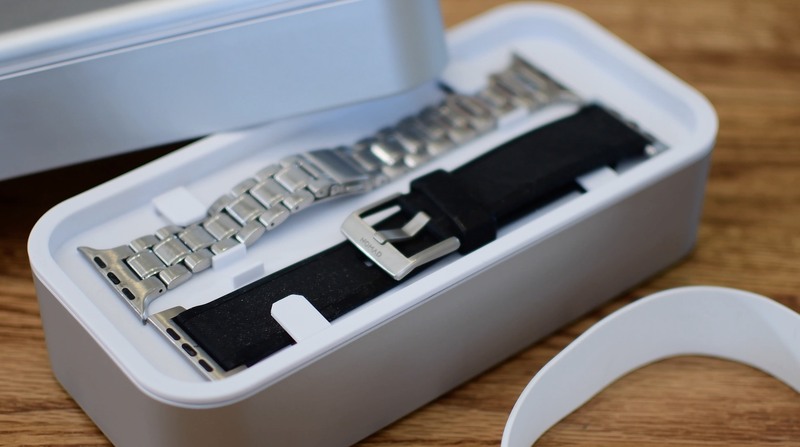 The thing is held together by a rubber strap, even including two different sizes so you can use it as just a solo box or both halves together. 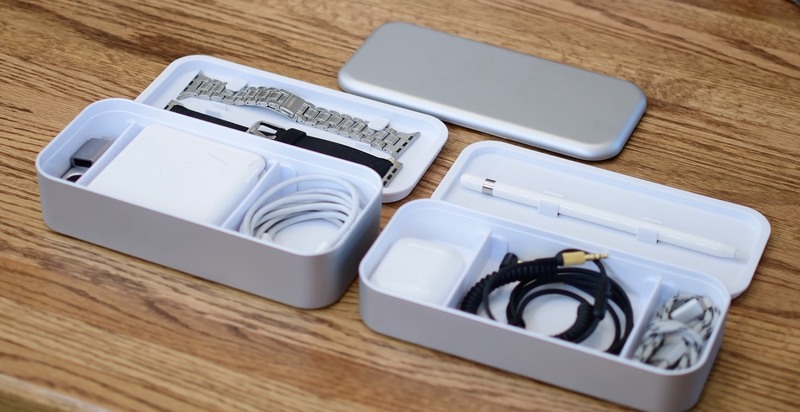 Each of the boxes has two movable dividers, making it easy to organize smaller objects. 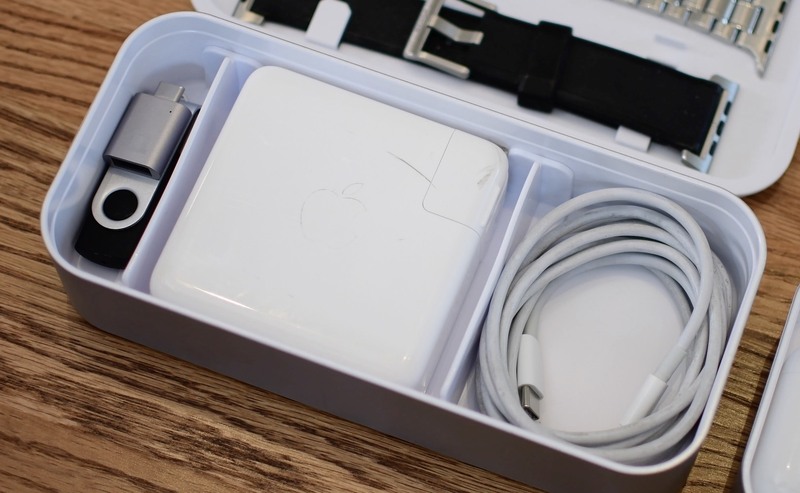 You can fit a surprising amount of things inside the box—it was important that it be large enough to even hold Apple’s large 87W MacBook Pro power adapter. The two trays are particularly ingenious. 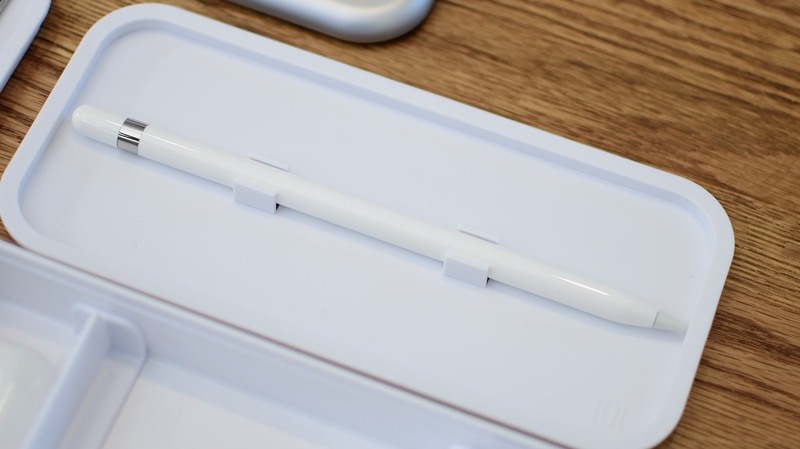 One houses a clip for your Apple Pencil and the other can clip onto two Apple Watch bands. The whole thing stacks together and is secured by one of the two bands. Then you can slide it in your bag and you’re good to go. While the whole thing may be a bit on the large size for every day use, just using the bottom half seems the perfect fit. After spending quite a bit of time with the Bento Stack, I’ve started to really appreciate its usefulness. My only complaint is the clips for Apple Watch. In an effort to keep things thin, the clips will only hold onto certain bands—mostly those that come from Apple, but third party ones as well. 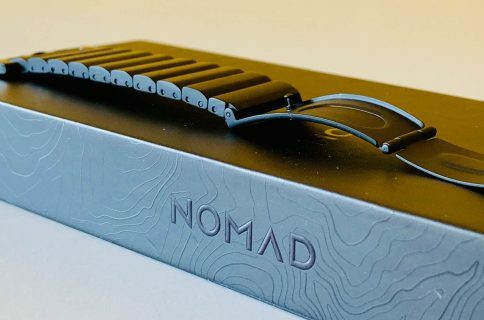 I was able to easily clip in my metal band and Nomad’s rugged band, but my Nomad leather one is far too thick. And now, let’s take a look at all the other pros and cons. 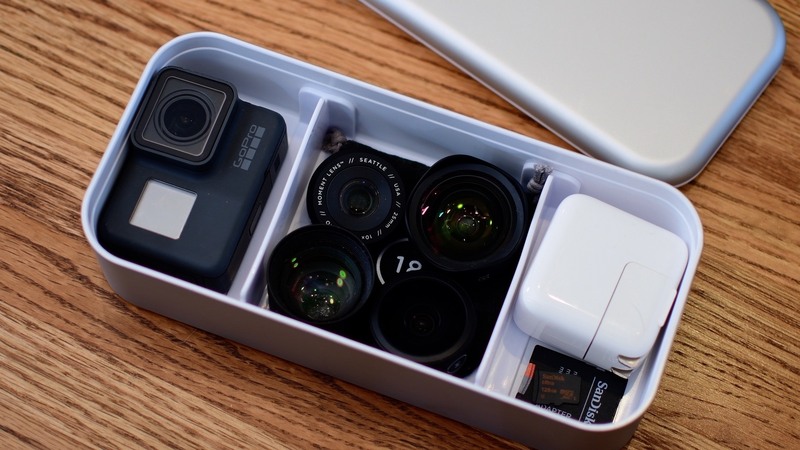 The Bento Stack is a clever idea that is practical and handy. I’ve had countless people ask where I found it and if it was a just an off-the-shelf bento box since I started using it. I think the price is perhaps a little high, but we have some good news on that front (more on that in just a bit). For those wondering, the full retail price of Bento Stack is $49.95 and they’re making them in Silver, Space Gray and Rose Gold. Exclusively for iDownloadBlog readers, you can use promo code IDBDEAL at the Function101 store for 30% off your entire order. The promo code will expire Tuesday, March 13 so you don’t have too long to get your orders in. What do you guys think of this cool accessory? Do you like the idea? Let us know what you think, or what your favorite travel solution is, down in the comments.